Flame-kissed orange. Honeyed gold. Cardinal red. A kaleidoscope of autumn colors glisten under the quiet rays of the morning sun. The crisp autumn air entices you to grab your favorite jacket and slip outside. Following the well-kept trail, your footsteps lead deep into the woods. Surrounded by the tall, shrouded trees, you’ll feel a sense of mystery in the stillness. What secrets are hidden in this dense brush? Follow me to the Dayton, Ohio, area where I’ll reveal three sophisticated homes for sale on MilitaryByOwner. Our pursuit will encompass secluded groves near Wright-Patterson Air Force Base. 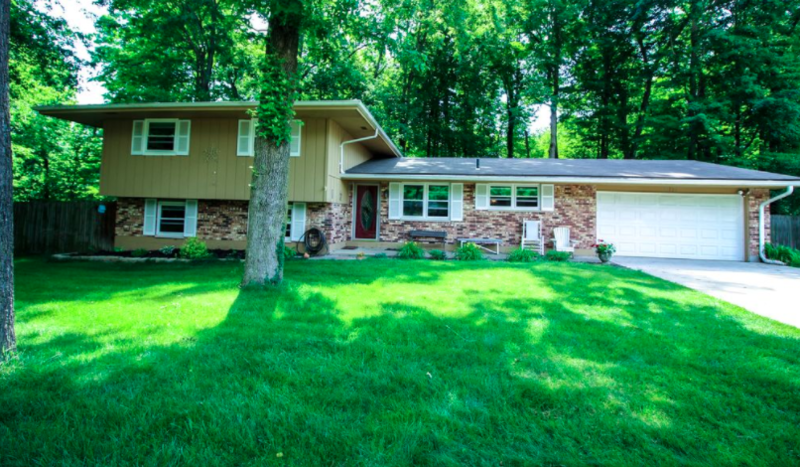 While out exploring the Ohio woods, you’ll come across this remarkable 4-bedroom, 3-bath residence. 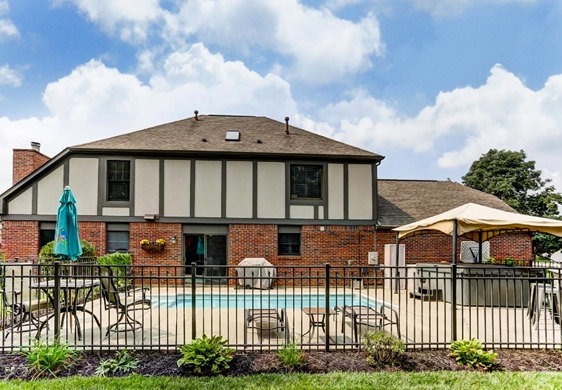 From the quiet cul-de-sac of its amiable Beavercreek address, it’s less than 10 miles to the hub of Wright-Patterson AFB. If you’d choose to ride to work, you’ll have easy access via the local circuit of well-kept bicycle trails. Getting the kiddos out the door in the morning becomes much less of a hassle since Main Elementary School is within walking distance. 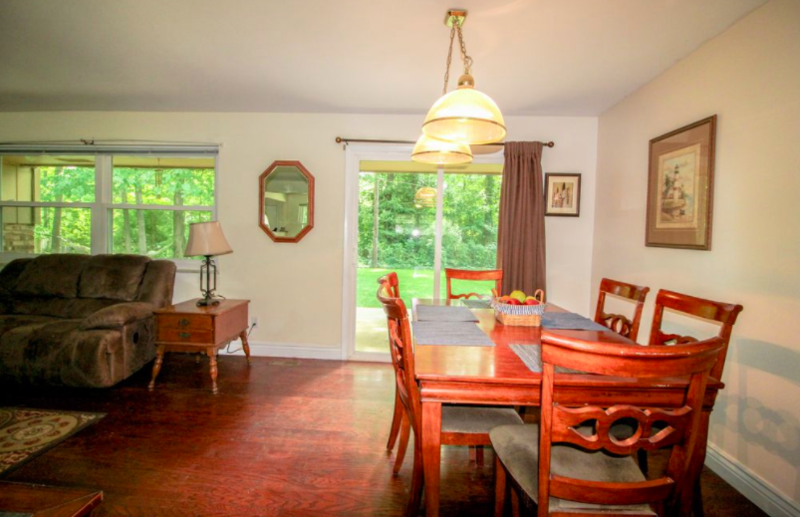 This house is conveniently located for your route to work, to school, and to the many amenities in the area. 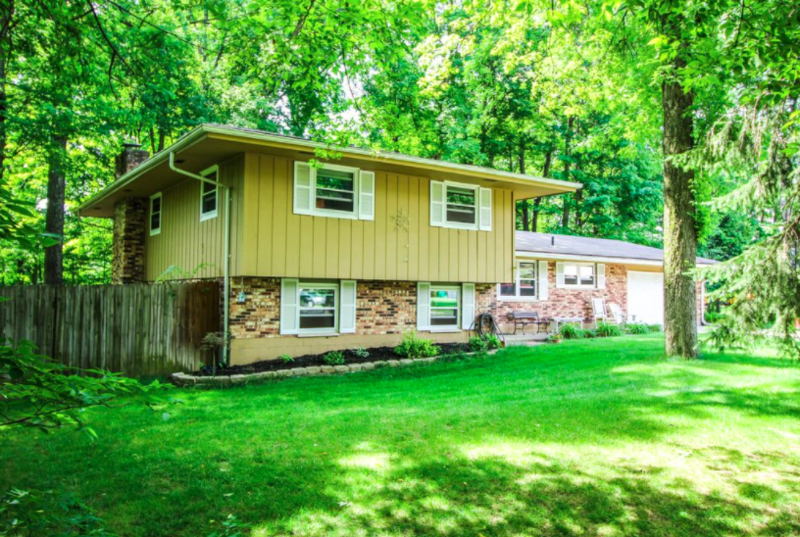 Looking around at the thickly wooded landscaping, this property welcomes the simple pleasures of the great outdoors.The pairing of lush grounds and leafy trees makes it seem like you’ve invited the outside in. Recent upgrades to the household windows make birdwatching a breeze. Natural light dances throughout this nearly 2,500-square-foot home. Neutral paint colors and snow white trim accent the rich maple floors. A pleasing patio extends the square footage out towards the expansive backyard. Offering a sense of peace and privacy, this Beavercreek villa is a nature lover's dream. Lingering near Lakeside Landing Lake, you’ll find a house in Lebanon to your liking. This family-friendly neighborhood is just across the way from the popular Tecumseh Trails playground and park. Arriving at this address, you’ll notice the plentiful shade from the surrounding tall trees. Just a nod from nature to help keep this casa cool! One step inside the door, and you’ll quickly be charmed by the open format of this 2,300+ square-foot chateau. You’ll find plenty of room for your growing family with four generous bedrooms and 2½ baths. Make yourself at home while you take the time to tour this idyllic manor. 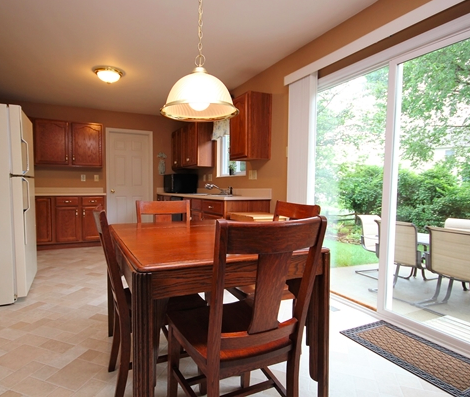 Easy-care tile flows throughout the sun-drenched kitchen where you are invited to have a seat at the table. Crisp white appliances mingle with rich wood cabinetry in this efficiently planned cookery. With the backdrop of a thick treeline, the ample dining space continues out onto the patio. Entertaining friends and family is an easy task, thanks to this private and serene setting. 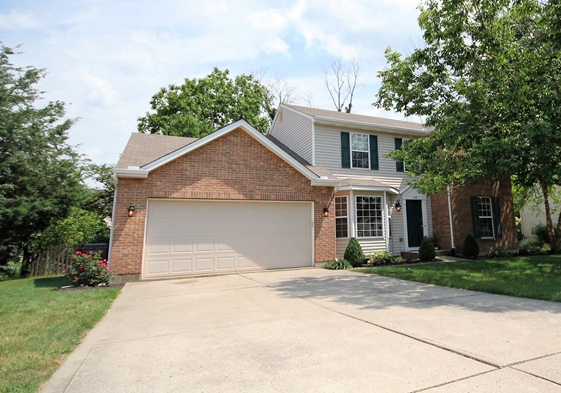 Only 35 miles or so from Wright-Patterson AFB, this lovely Lebanon listing is the perfect fit for your military family. Imagine an escape to a luxurious Swiss chalet! 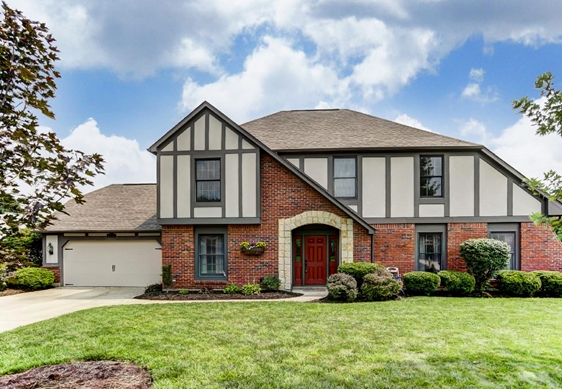 Your wanderlust can become a reality with this 4-bedroom, 3-bath Centerville estate. Nestled on an oversized lot along a quiet cul-de-sac, your commute from Wright-Patt AFB will be about 20 miles. After a long day at work, go for a dip in your sparkling backyard pool. This refreshing retreat is temperature controlled for year 'round enjoyment. Edged by a stand of tall trees, your backyard grants the pleasures of poolside fun and privacy. Elegant windows welcome the cheerful glow of sunshine and give this home an open and airy feel. Enhanced flooring, decadent counters, and stylish lighting add to the list of upgrades around this 2300+ square-foot home. 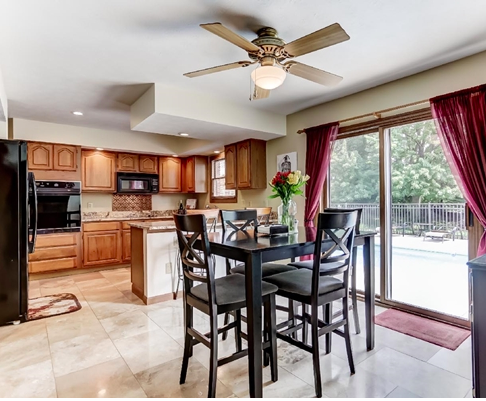 Gather at the breakfast bar, rally around the kitchen table, or dine al fresco on the poolside patio.There’s plenty of room for quality time with family and friends. 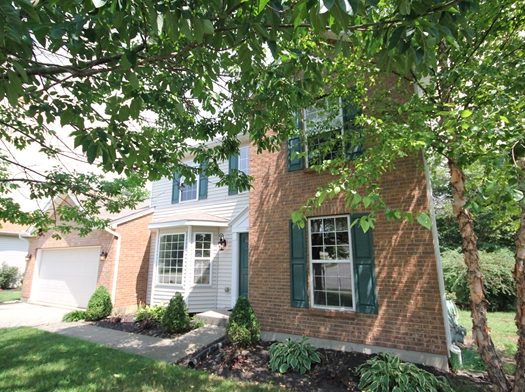 You’ll feel right at home in this Centerville oasis. As autumn leaves crunch underfoot, you may be eager to learn more about the area surrounding Wright-Patterson AFB. Check out the area's reviews on Military Town Advisor. 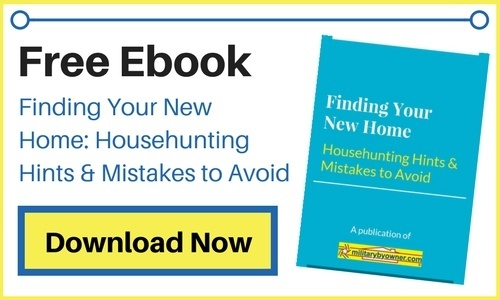 Learning about life amidst the tall trees and hidden woods of Ohio will help with your hunt for a house.